The Inverse Journal out of Kashmir just accepted four of my poems, with this beautiful note from the editor, Amjad Majid: "I find your poems to possess a certain indescribable power, with subtlety in violence and tenderness spread through the four you sent our way. I especially appreciate how the American suburban space turns to a silent realm of magic. Your verses communicate silence and presence through their words. It takes me back to the Midwest for some reason. The first poem is absolutely haunting and makes for an intense start, creating the right amount of anticipation for the poems that follow." Thank you so much, Amjad! 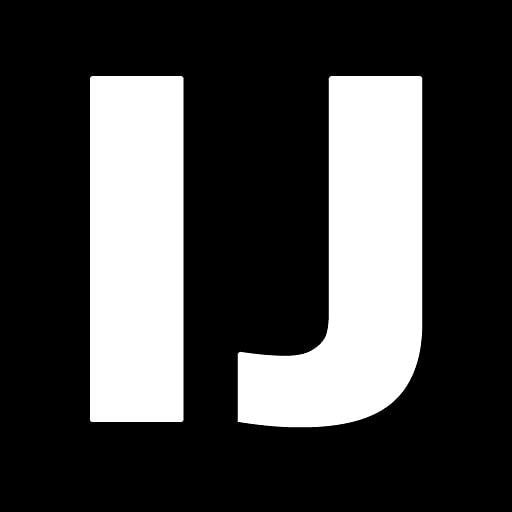 The poems published in that journal were: “Rorschach,” “Evacuation,” “Tiny Effigies,” and “Sunday.” Read them here. Three poems appeared in Unlikely Stories Mark V (editor Jonathan Penton). You can read “Amen,” “Exit 74 to Richmond” and “The God of Elephants” here. 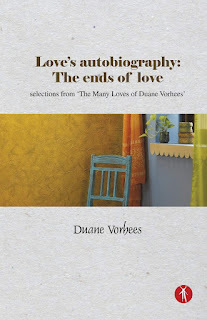 Editor Duane Vorhees has a new book of poetry out, Love’s Autobiography: The End of Love, and it’s very fine. Check out my review of it here, along with links to purchase. Two poems appeared in the Dissident Voice’s Sunday Poetry section (editor Angie Tibbs), “Our Song” appeared on Feb. 10, and “We were in the corner, away from the windows” appeared on Feb. 17. A series of six poems has been selected to appear on Stanzaic Stylings, an ezine edited by Joanne Olivieri. So far, three have appeared, “Destin,” “Litter,” and “World Tree.” The remaining three will be released over the next few weeks. 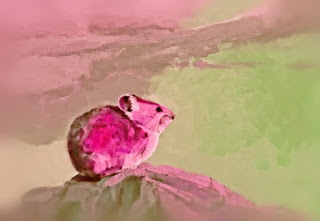 Finally, I am thrilled to be included in the inaugural issue of the Pika Journal (Mauritius). Read my poem, “Freshwater” here. 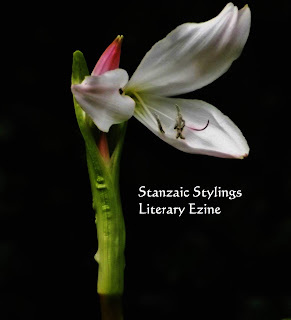 The folks over at Voice of Eve Magazine, (which published some of my poetry this past fall), gave my collection, West Side Girl & Other Poems, a five-star review. 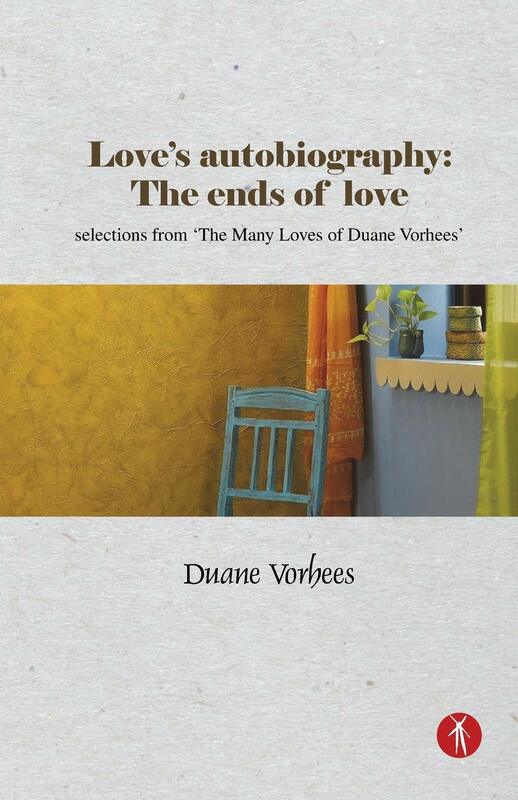 "These lyrical poems have a strong sense of story-telling to them and are rich with empathy, character, and insight." Thank you so much! The poems they published were "Hirsute Woman," "High Water Lines," and "Varanasi," in Issue 5, available here. This month, I was also interviewed by Jason E. Foss over at A Dreamer’s Blog about The Orderof the Four Sons. Thank you, Jason-- we writers love nothing more than a chance to talk about our work. I’ve been attending open mic night at the Corbin Theatre in Liberty, MO, which are on the first Tuesday of the month. It’s sponsored by the Corbin Theatre and the Liberty Arts Commission. If you’re ever in the area, be sure to check out all the wonderful poets, storytellers and musicians who attend. 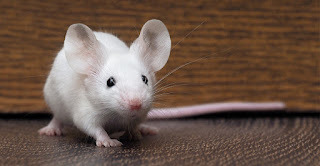 Here's a just ICYMI: I published a flash fic piece earlier this month called "Mouse House." It's gotten a very positive response from the social media community, so if you haven't already, I hope you give it a read. Thank you, as always, for reading! Please be sure to check back, as I have more poetry book reviews planned for the next few months, as well as some short essays and flash fic.